SALE! $6 shipping on 6 or more bottles of wine! Currently the wine store is available for customers shipping to Michigan, Illinois, Arizona, California, Colorado, Florida, Indiana, Iowa, Maryland, Missouri, Minnesota, New Hampshire, New York, North Carolina, Oregon, Pennsylvania, Texas, Washington State, Washington DC, and Wisconsin only. Events and tours can be booked regardless of where you live! More states will be added soon. If you want to be notified as soon as your state is available, sign up for our newsletter. 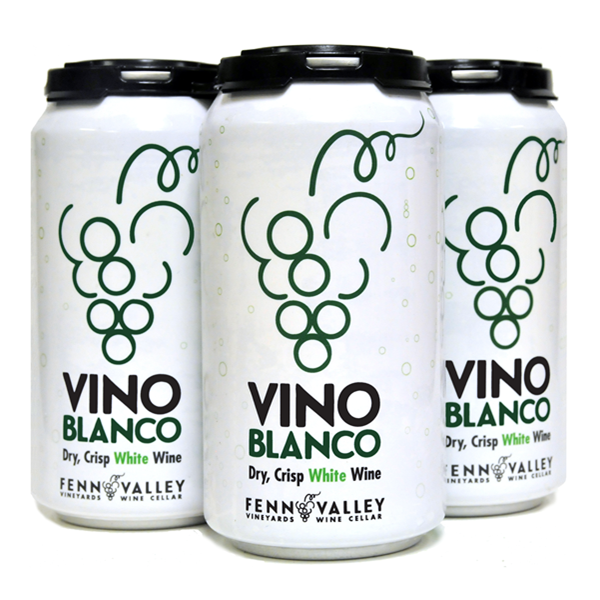 Fenn Valley wines are available at better wine merchants throughout Michigan. Wines may be shipped to select states to those over 21 years of age. Note: Outbound wine shipments are processed Monday-Thursday.